In 2006 we entered the Defence sector working closely with the UK MOD and prime contractors such as BAE Land systems. 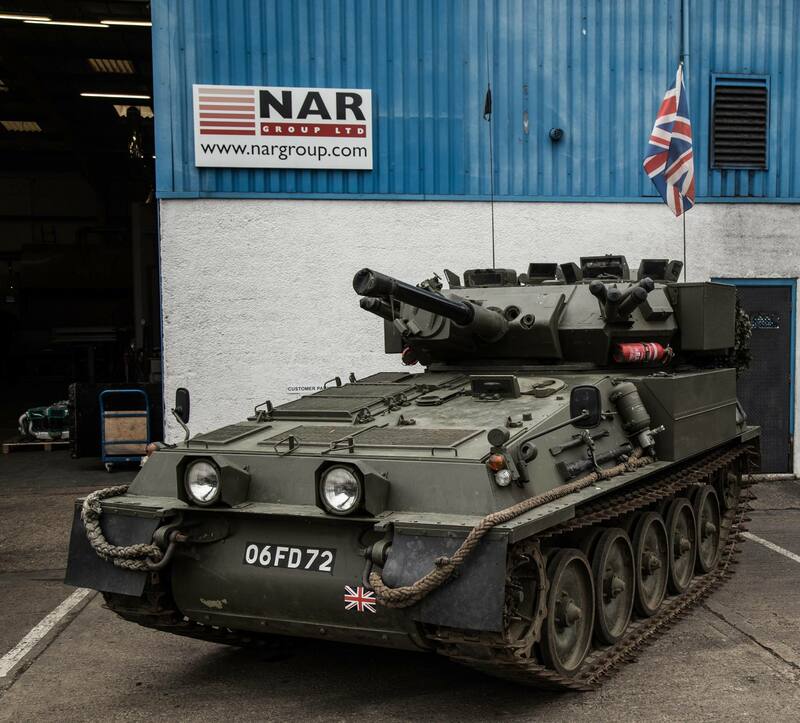 We designed a complete cooling upgrade for the CVRT range of fighting vehicles. Since then we have designed, manufactured and supplied cooling products across the military platforms. In 2011 we set up a Vehicle workshop dedicated to the design and installation of complete cooling and HVAC systems. This is supported by fully trained technicians from Automotive to Military. NAR GROUP LTD are able to provide a complete and extensive range of cooling options for all vehicle types running in any terrain. Our ‘P’ type fin has been developed into a range that is specifically designed to resist clogging by dust and mud and is extremely easy to clean- reducing maintenance times significantly.